The list of nominees for the 90th Academy Awards have been announced, and there’s a fair few we at X-Press have enjoyed over the year (and a couple that are coming soon). 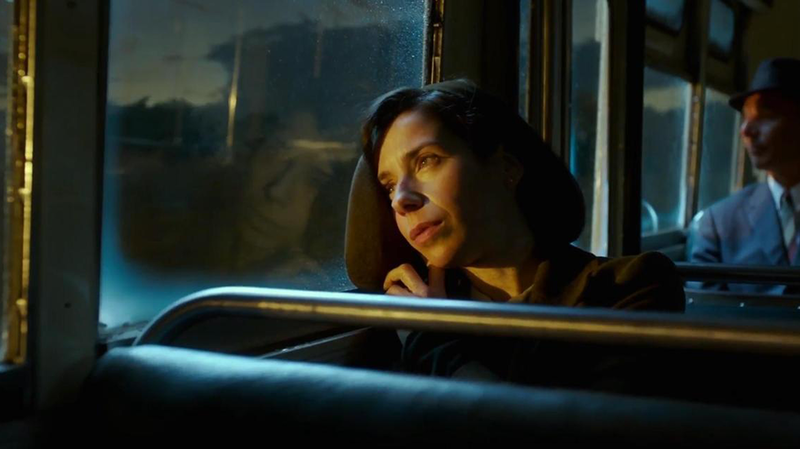 Leading the pack is The Shape Of Water (pictured) with a whopping 13 nominations, followed closely by Three Billboards Outside Ebbing, Missouri, and Dunkirk. X-Press’ #1 Film of last year, Get Out, also managed four nominations, including Best Director and Best Picture.